Three Steps, 30 Minutes, The Best Skin of Your Life! 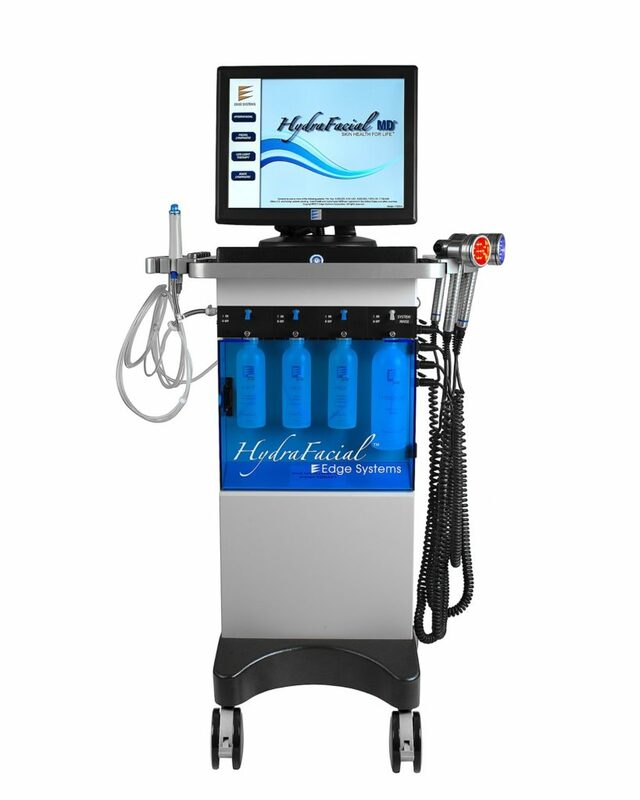 Somewhere in the world, a HydraFacial is performed every 15 seconds! This essentially amounts to 2 million treatments given around the world last year alone – that’s more than the total number of Botox injections administered in the U.S. in 2017, according to Allure Magazine! 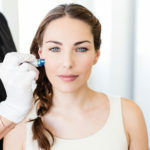 For the few people still unfamiliar with the HydraFacial, here are the facts: It’s a “medical-grade “hydradermabrasion” device that carries out a patented three-part regimen — Cleansing, Exfoliating, and then Infusing skin with intensive serums. Hydradermabrasion? Yes! Rather than blasting the skin with gritty sand, like a traditional microdermabrasion, this gentler approach vacuums out pores while simultaneously pushing in potent actives, which moisturize, brighten, plump, and protect. 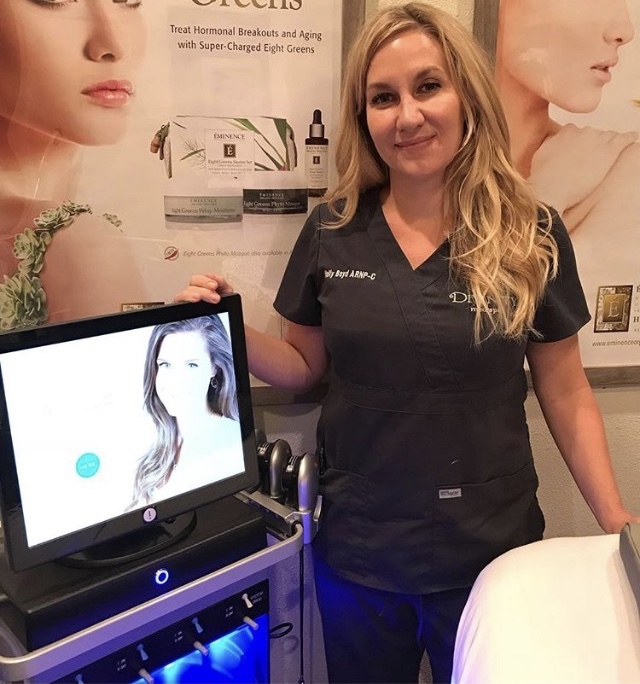 The machine’s hand piece holds patented spiralized treatment tips equipped with “vortex technology” — the whirling force that both gives and takes away. Beyond the standard three steps, there are targeted add-ons, or boosters, which can treat unique skin concerns, like brown spots or fine lines, and the New Eye or Lip PERK that treats those areas and provides a 30 day supply of serum for home use. This treatment is great for teenagers with acne; adults with pimples, wrinkles, and hyperpigmentation; and for older patients with sun damage or dry, dehydrated skin. No matter where you get Hydra’d, you’re guaranteed a high-tech facial that delivers consistent results, because it’s not as technician-dependent as other kinds of facials, so you can count on it time and time again – the HydraFacial is consistently safe and effective. 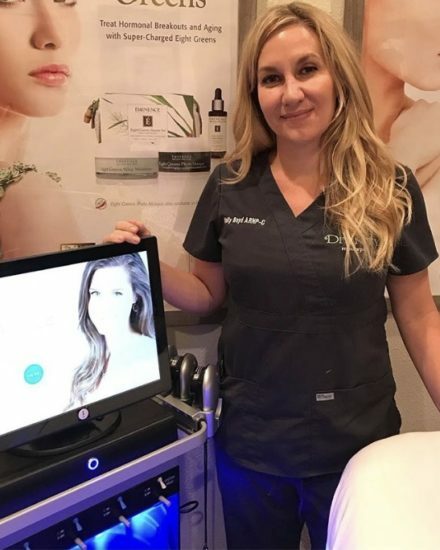 At Divinity, our Estheticians take the HydraFacial to the next level by adding an additional 30 minutes of customized treatments including a masque, serums and moisturizers using the Award Winning Eminence Organic Skin Care Line, along with neck, arm and hand massage at no additional cost. How many times have you told a facialist to skip the extractions for fear of redness or next-day eruptions or simply because they hurt like hell? 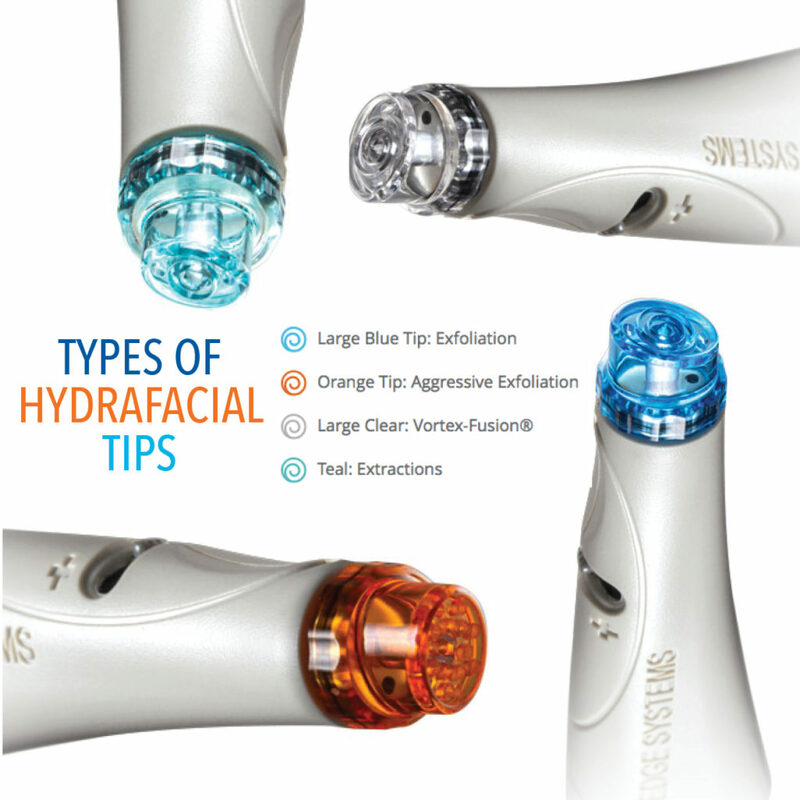 HydraFacial has a strict no-torture policy! It’s become one of the most popular procedures at Divinity, not only because it combines elements of treatments like microdermabrasion and chemical peels, but also because it truly is a relaxing, feel-good experience. It’s never painful — in fact, patients compare the sensation to a light massage or little cold, wet kisses. By combining vortex pressure with a clog-purging solution of salicylic acid, willow bark extract, and anti-inflammatory Tasmanian pepper, the device suctions gook from pores — no squeezing or pressing required — and, at the end, you can actually see all that was removed, which people seem to love. 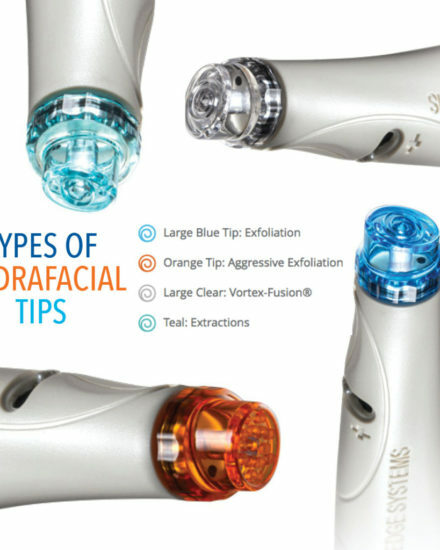 HydraFacial is more than a basic spa facial, but less than a laser treatment making it unique among no-downtime procedures, and the payoff is immediately apparent. We can instantly improve texture, tone, and conditions like acne, without any residual irritation or peeling. Even more exciting is that it leaves most people with a radiant glow, which is what makes it so highly requested before red-carpet events and weddings. 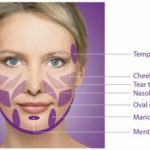 This is an important one for us because most patients who come in for a facial don’t want to leave without topping off their Botox and fillers. 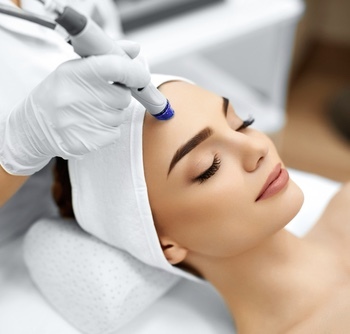 The HydraFacial can be done the very same day as injectables and non-ablative light and laser treatments, like IPL (intense pulsed light), which we use to treat sun damage, redness, broken blood vessels and pore size. It’s also fabulous one-week post Laser when your face is literally falling off, because it speeds up the shedding process that resurfacing devices cause while also deeply hydrating the skin. 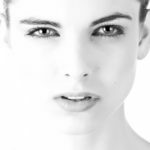 The boosters, which come at an extra cost, are just one way our Estheticians can tailor this treatment to really focus on the patient’s priorities. Do you need vitamin C-caliber brightening, or an infusion of growth factors for fine lines? During step one of the HydraFacial (“cleanse + peel”), she can also choose from three different strength glycolic-salicylic acid peels based on your previous experience with peels, your skin type, and your desired outcome. At Divinity, we will also include a short round of LED light therapy following the facial, again personalizing it to the individual, shining blue light on acne, or red light to build collagen and calm the skin. We can even customize the tool’s suction power, toning it down for more delicate areas, like under the eyes if we need to carefully loosen millia, or boost circulation to clear dark circles, or on the lips to give them some extra plumping. But don’t just take our word…here are some of the celebrities who swear by HydraFacial: Beyonce, Paris Hilton, Brittany Snow, Kate Winslet, Brittany Spears, Adrienne Maloof and Marie Osmond, just to name a few! So what are the three steps? This step gently cleanses the skin, softens sebum and impurities to aid in extractions. It also assists in dislodging dead skin cells for exfoliation and provides residual hydration to aid in firming and smoothing the appearance of fine lines. The no peel peel called Glysal combines the benefits of aggressive exfoliation and chemical peels into a one step resurfacing procedure. The results combines accelerated peel benefits with visible skin rejuvenation and no irritation. Antiox+, a multipeptide and antioxidant blend, is shown to reduce the appearance of fine lines and wrinkles. Not only does it improve hydration and elasticity, but it naturally detoxifies and protects the skin from environmental free radicals by combining deeply moisturizing hyaluronic acid with detoxifying antioxidants and firming peptides. Don’t wait a second longer…come experience a HydraFacial for yourself and see why everyone’s OBSESSED with this in-office Treatment! Regularly priced at $179 for the Basic 1 hr. & $225 for the Premium HydraFacial including Booster. Get it on-sale in September for $149 & $199!